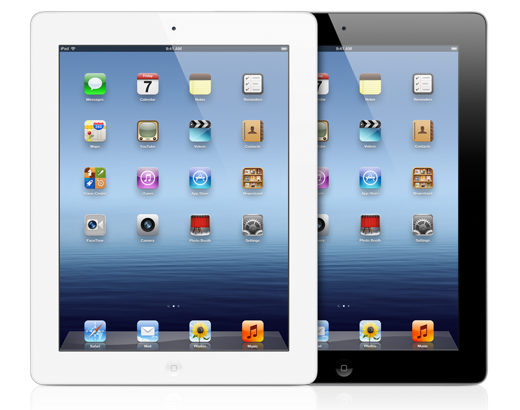 Join other iPad users in an informal, fun and informative look at how to use your iPad. We talk about the iPad 1, 2 and the New iPad as well as touching on the iPhone . Each class is a small group so you will get personalized help. You will learn something in each class no matter how much or little you already know about your iPad. Minimum of 5 people and a maximum of 10 for each session. Sign up by email here or give me a call 541-899-7931. Classroom is upstairs, if you have a mobility problem please let me know so I can accommodate your needs.